So what is cod liver oil? Why is Cod Liver Oil a Brain SuperFood? “There is no doubt of the importance that DHA plays in ensuring the full and proper development of every child’s brain. A study in the March 2003, Journal of Pediatrics, demonstrated that children born to mothers who had taken cod liver oil, rich in DHA, during pregnancy and while nursing, scored significantly higher (approximately 4.1 points by the age of four years) on standardized intelligence tests than those children whose mothers had received corn oil during the same period. During both my pregnancies I took the recommended cod liver oil supplement. I don’t remember knowing that much about it. I bought it because I had read about it in pregnancy magazine. Today, the four of us take it almost everyday (2 sons, husband, and me). We are sick less often and if we do get sick it does not “linger longer” (as I like to call it). Both my boys are advanced cognitively. My first son was a late talker and had a few signs of early cognitive delay. I made sure he took his cod liver oil often from an early age (1 year). I saw improvements in speech and fine gross motor skills almost immediately. My 2nd son had an early advantage. I prepared the homemade baby formula recommended by the Weston A. Price Foundation (starting at 4 months) and his cognitive development is VERY advanced. This formula has a high quality cod liver oil added in each day (along with my 1st superfood coconut oil). He is about 2 years ahead in cognitive development than most 2 year olds. People ask me my secret… and I try to introduce these nutrient dense foods to them one by one. Cod liver oil strongly supports early brain development, but it is still highly recommended for young children and people of all ages. It is never too late to benefit from cod liver oil, no matter your age. My mother did not raise me on cod liver oil or any of my SUPERFOODS for that matter. I had never even heard of it until I was about 26 years old. I was in a “metal cloud” for most of my early 20’s. I had fatigue, poor memory, low energy, brain fog, sluggish moods. I suffered from many health issues then (before switching to a real foods diet and natural healing). It wasn’t until I was in my late 20’s that I started taking cod lover oil and really seeing and FEELING the benefits. My poor memory went away~ it was a big change for me. Even my memory from my early childhood started to come back (and I was one of those people who couldn’t remember anything). This is just one example. I have been taking it for about 6 years now and I notice a drop in my energy and mood when I skip a few days. It is a staple and healing food in our home. I hope you decide to make it a priority in yours. The Weston A. Price Foundation discusses many other health issues that cod liver oil may assist in healing…. high blood pressure, arthritis, muscle pain, bone pain, teeth formation and mineralization, diabetes, colitis, IBS, crohn’s disease, treatment of diaper rash, wrinkles, skin, pre-mature aging, cancer prevention, depression, bi-polar disorder etc. Read more about these here . Cod Liver Oil is a Brain SuperFood, but it is also an all-round SUPERFOOD. I highly recommend adding this SuperFood to your diet today! 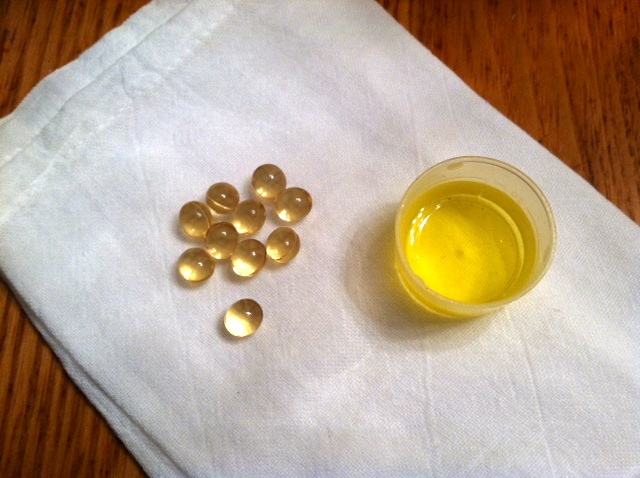 Cod Liver Oil can be bought online or in local health food stores. The picture above shows my favorite brands and the ones we are currently using. 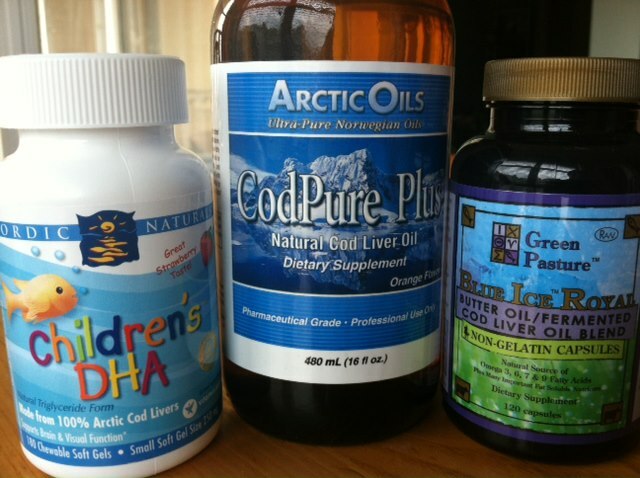 Green Pastures sells Fermented cod liver oil. The Orange Cinnamon is easily tolerated by my kids and me.